How LipSense Works? Long Lasting Liquid Lipsticks Application Tips & Tricks! To be honest, I don't know anyone that doesn't like long wearing lipstick. I feel like one of the ultimate goals for any lipsticks creators is to come up with a product that will stay on for hours without the constant reapplication. 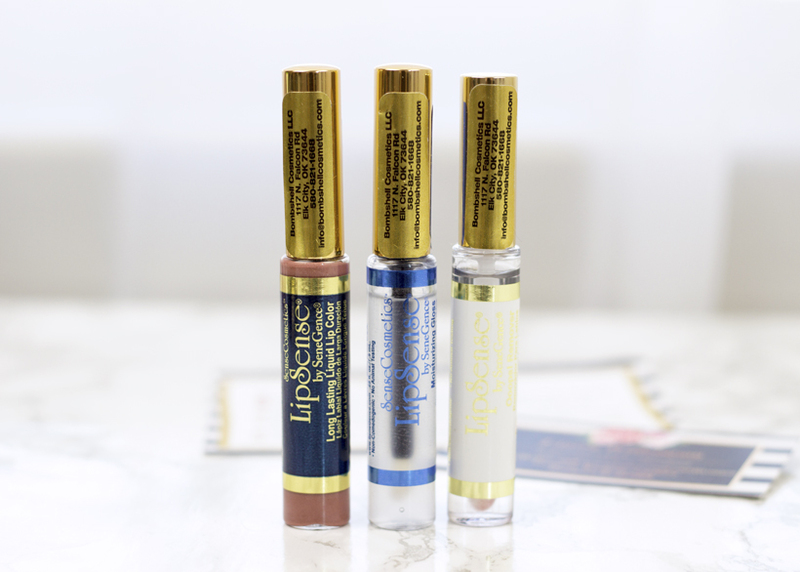 I was more than intrigued to try LipSense products, especially because among different finishes they offer glossy finish, which to me usually has the shortest lasting power. Don't get me wrong I am all about the matte finish which usually lasts the longest but I've been wearing it so much lately that I was ready to try out something different. Before I will jump straight to my review, I want to explain a bit how LipSense actually works to those of you that haven't tried it yet. 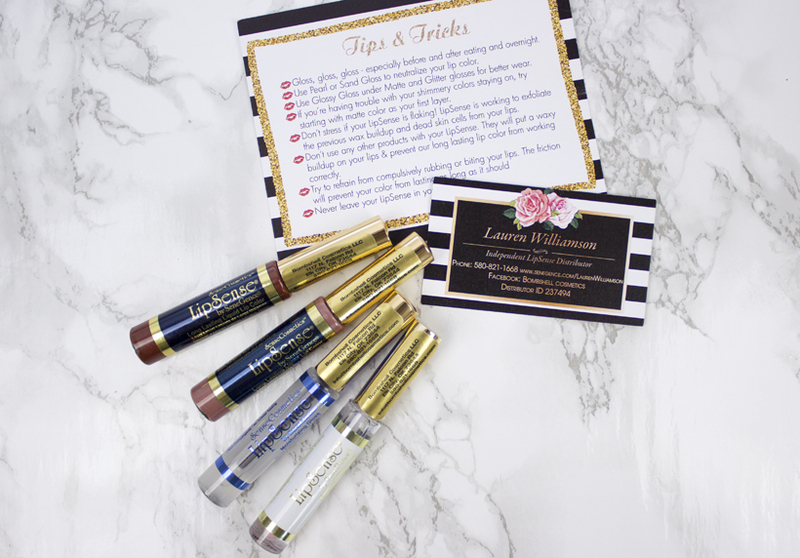 LipSense starter kit usually comes with Long Lasting Liquid Color (they have TONS shades to choose from), a setting gloss (they offer different finishes including matte as well) and Oops! lipstick remover. 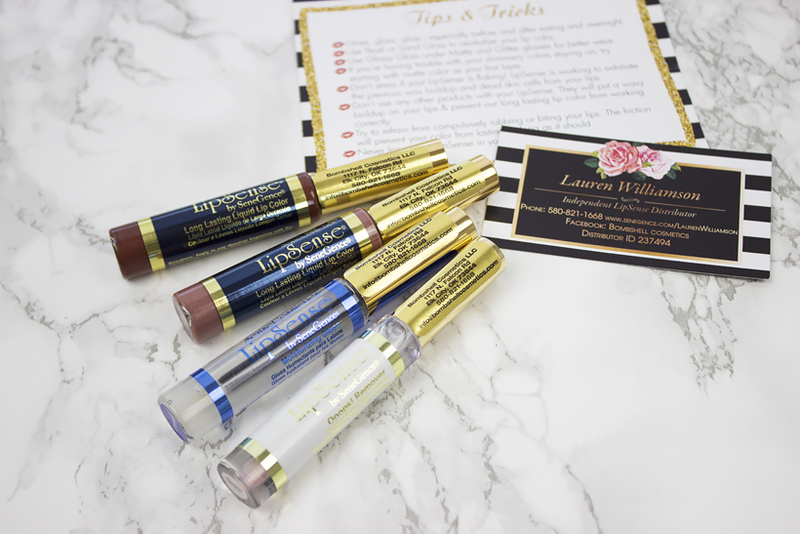 When I first got my LipSense, I had no previous experience with it so I read how to use it and apply properly for the best results, which I highly recommend you do too. I think my biggest obstacle at the beginning was to not swipe the applicator left and right which is just a habit of mine, but keep it going only towards one direction (so from left to right, or right to left :-) ). To get the full color payoff you should apply 3 sheer layers and make sure each of the layers dries before another (it takes literally 3 seconds to dry each layer, so it's not bad at all). When it comes to two shades I picked I found that Sheer Berry definitely needs 3 layers but with Praline Rose I usually only do 2 layers, but it's just my personal preference. Without the lip gloss on top, the lip color itself feels crazy sticky at first, so make sure you don't touch your lips together before applying the setting gloss. Once the gloss is on, everything feels nicely moisturizing without any stickiness. I think my favorite part of LipSense is the fact that my lipstick doesn't smudge all over my coffee mug lol. I know such a small and random detail but I honestly love it. Also what I noticed is that my lips look fuller and both shades Sheer Berry as well as Praline Rose are absolutely gorgeous and will look good on anyone. Praline Rose is actually one of my favorite nudes ever. Below you can see me wearing Sheer Berry, Praline Rose selfie is coming soon so make sure you follow me on Instagram if you are curious about how it looks on! Now the biggest question, does it really last up to 18 hours? It all depends on, well everything. How often you eat with it on as well as if you applied it properly in the first place. It also takes some time for your lips to get used to it since it's a non-wax based product. On me it usually lasts 5-6 hours and then usually after lunch I do a quick touch up or complete reapplication and I am done until the evening. I am not going to lie LipSense is pretty addicting, especially because there are so many gorgeous colors and finishes to choose from. 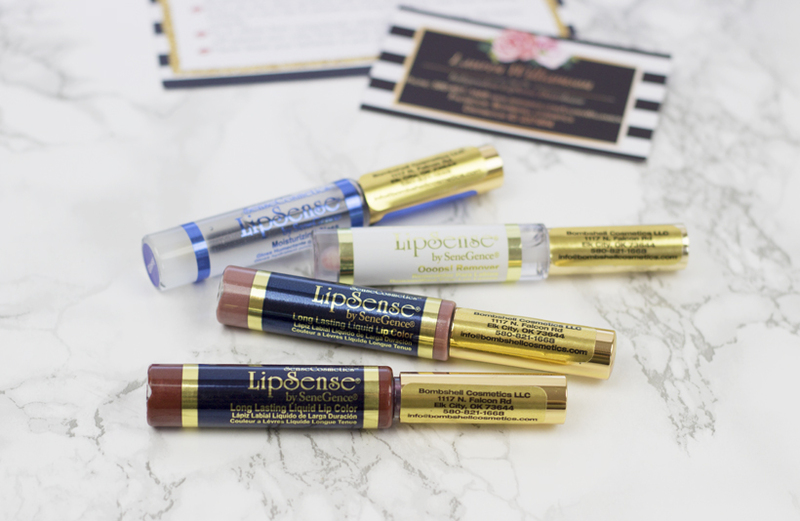 It is a bit pricey to start with but if you are looking for a hassle-free long wearing lip product that offers shades that you can mix together and play around with different finishes, you will most definitely love LipSense! I am officially sold on it!